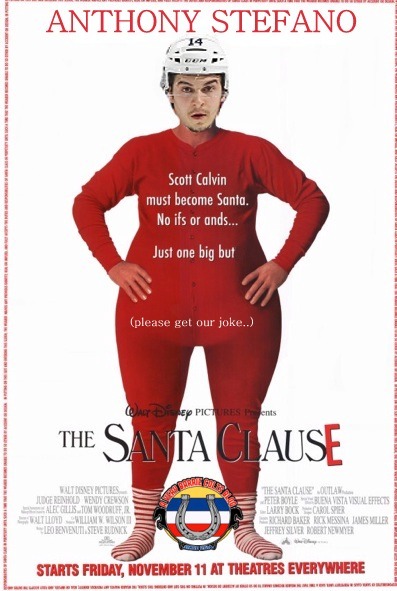 Christmas Movies starring Barrie Colts players. #OHL - Very Barrie Colts | A website covering the Barrie Colts of the OHL. 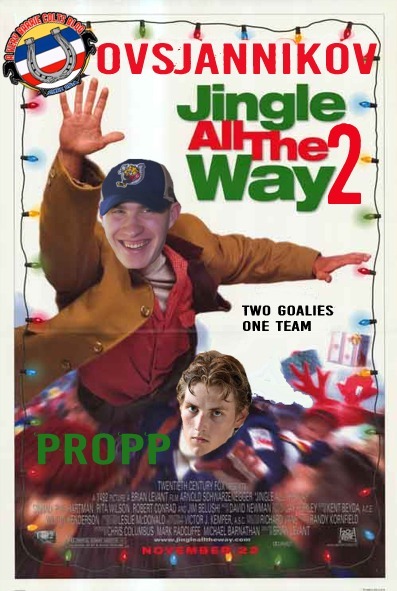 You may remember last year when we put Barrie Colts players on Classic Christmas Movie Posters. We had so much fun with it that we decided we would bring it back this year! 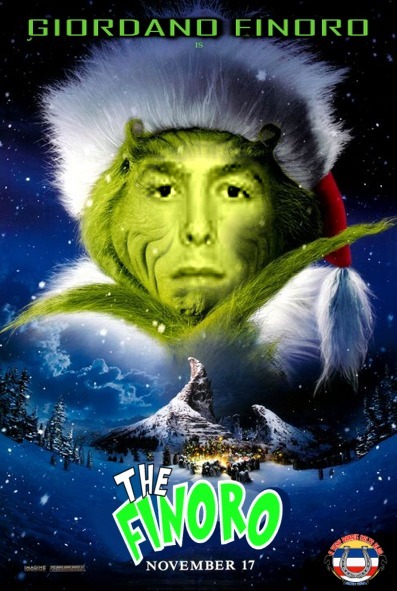 Having used many of the best/our favourite movies made, this years we had to try a little harder so that we would bring mostly different players but more importantly we wanted to try and include different movies. We think we did a pretty good job of that! 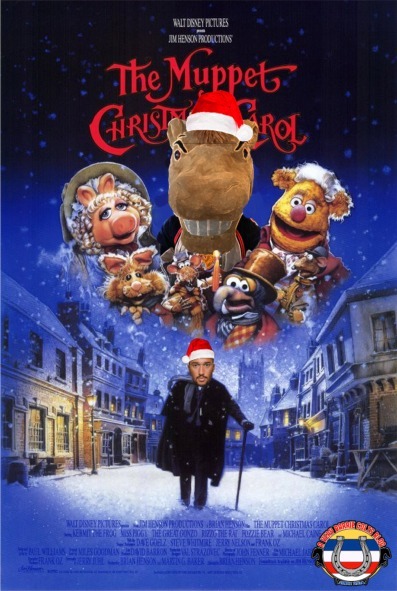 It is early, but Merry Christmas from your favourite (probably the only one..) Barrie Colts blog! 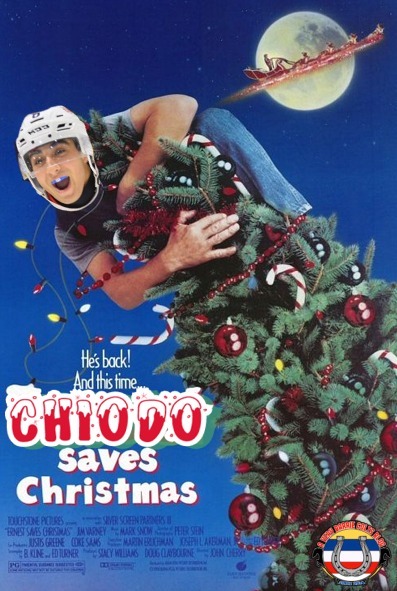 Lucas Chiodo stars in 'Chodo Saves Christmas"